Welcome to Our Black Ancestry! Our Black Ancestry Foundation is a non-profit organization dedicated to providing resources for African American genealogical research, preserving historic materials and properties, and promoting healing of wounds that are the legacy of slavery. Our primary activity is sponsorship of this Our Black Ancestry (OBA) website. We help you explore family history and culture for 12+ million people kidnapped from Africa, approximately 500,000 of whom were brought to what is now the United States. 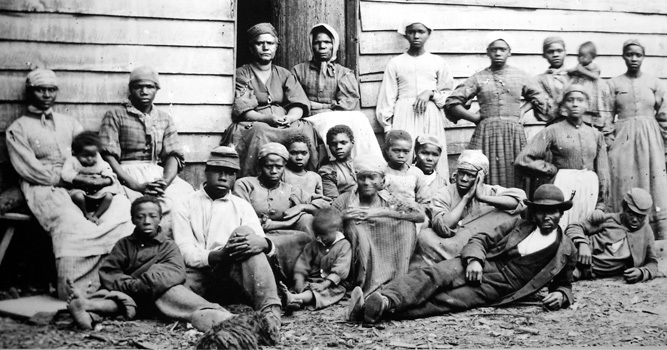 Upon Emancipation, our ancestors numbered 4 million people. Today, we are a community 42+ million strong. We seek to reunite African descended people with their family roots and relations. We do this by combining the efforts of African American researchers with those of descendants of people who enslaved us. Much of our website is available for FREE. If you want to be more deeply involved, we encourage you to become a MEMBER, which costs $25 per year. If you don't want to be a member, consider donating. Members receive benefits including a personal profile page, access to surname and DNA databases, resource links, and discount offers on products and services. One of the greatest benefits is PRIVACY. We will not use, share or profit from anything you contribute to our site. In the MEMBER space, you get MORE! Create a personal member profile, connect with others researching your family surnames, share DNA results, view hidden files. Even if you limit participation to Facebook group, membership in the OBA website community is important. We need your financial support to continue our work!